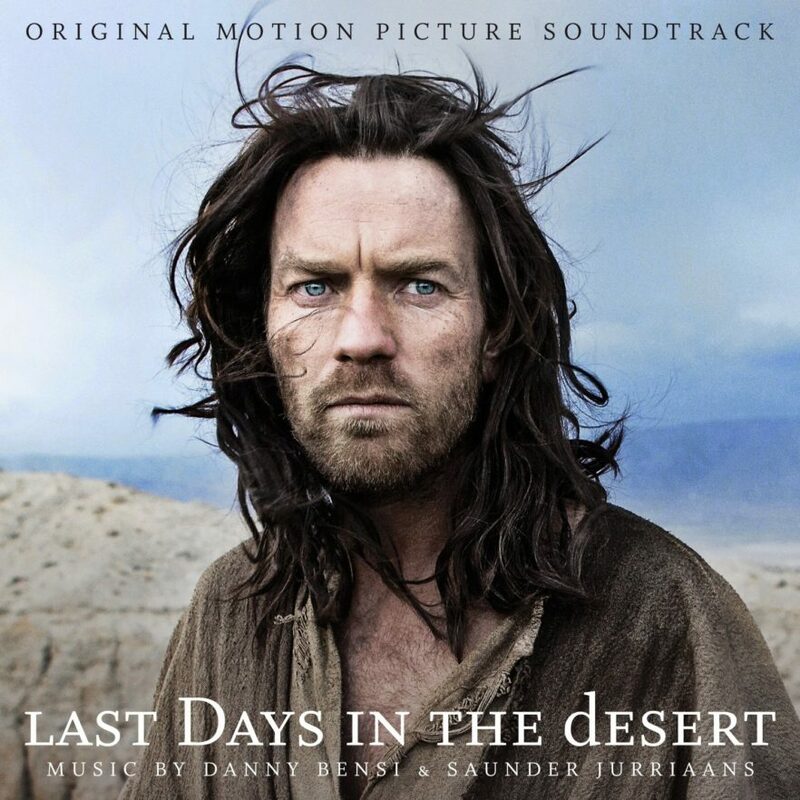 Last Days in the Desert Soundtrack | McGowan Soundworks, Ltd. I was sadly unable to do the film mix for this score as I had not yet been introduced to Danny & Saunder when this film was dubbing but I had the pleasure of mixing the cuts selected for the soundtrack album. Check out the short preview video from Lakeshore Records below and if you like what you hear, you can pre-order the album from iTunes.